SEO: Keyword Research – Pick Keywords Like A SEO Agency! When it comes to organic Search Engine Optimization the first step of every campaign is going to be your keyword selection. Why? 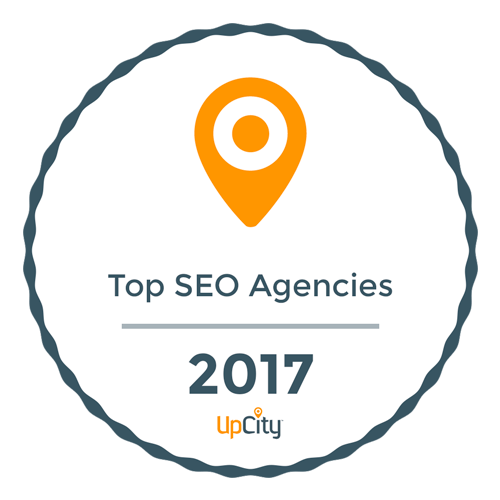 Because every other aspect of your SEO campaign will stem off of your keyword selection, whether it is your content, linking building, website structure, etc. Ever wonder, how to you pick the right keywords for your business? Well, that is a incredibly simple process and we will explain step by step how the biggest and best Digital Marketing Companies choose the correct keywords to target for there clients. The President of Blue Fusion Digital, Shane Hampson, provides insights in how to select the correct keywords for SEO in the brief video below. Please don’t forget to subscribe to the Blue Fusion Digital YouTube Channel for weekly tips on how to make your small business compete online with the titans of your industries! Please also feel free to contact us with any other questions.